It's not hype. It's not pretense. It's a fact: The Heather has earned its reputation as one of the finest championship courses in the entire United States. Bearing all the markings of its legendary designer, this Robert Trent Jones, Sr. course has tested the finest names in the game since 1966, playing host to Michigan Amateurs, AJGA Championships, the Michigan State Pro-Am, and The Celebrity Tour. 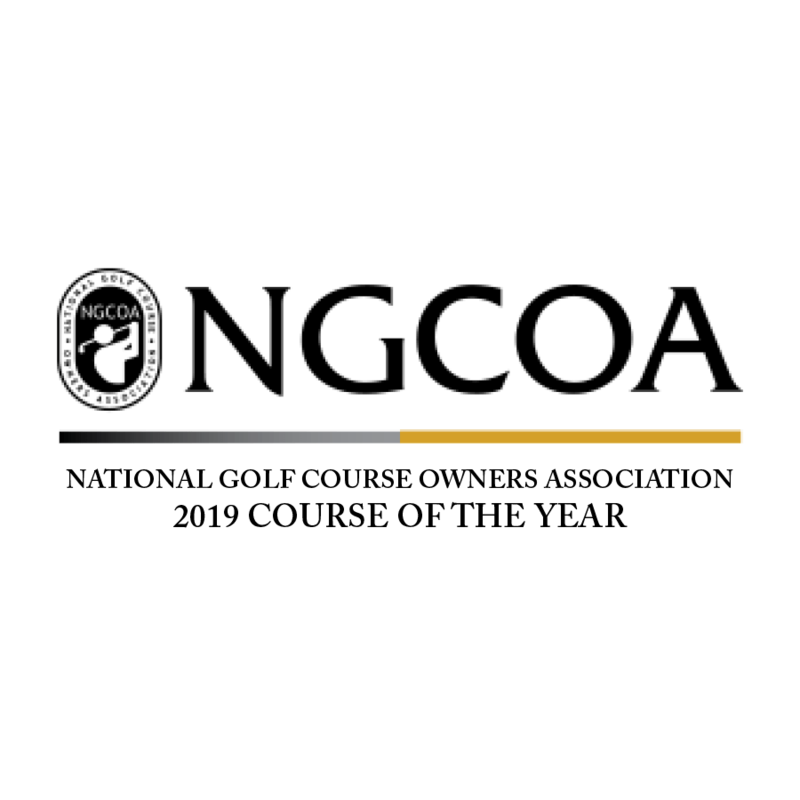 Learn more about The Heather's history here. 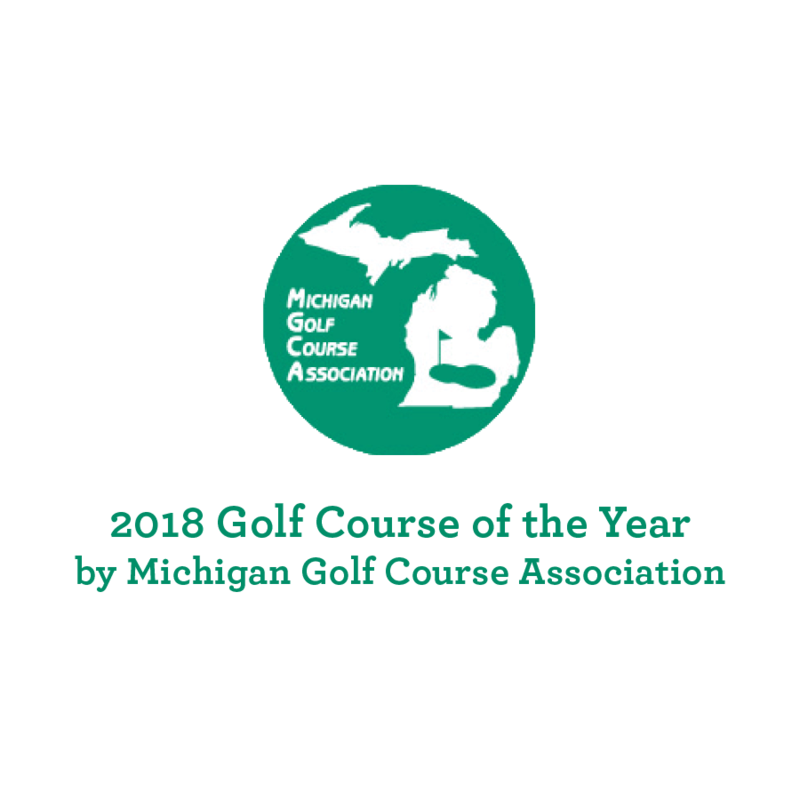 The Heather has been named the 2018 Golf Course of the Year by the Michigan Golf Course Association (MGCA). Read more here. The Heather has also been awarded the 2019 National Golf Course of the Year by the National Golf Course Owners Association (NGCOA). Read more here. 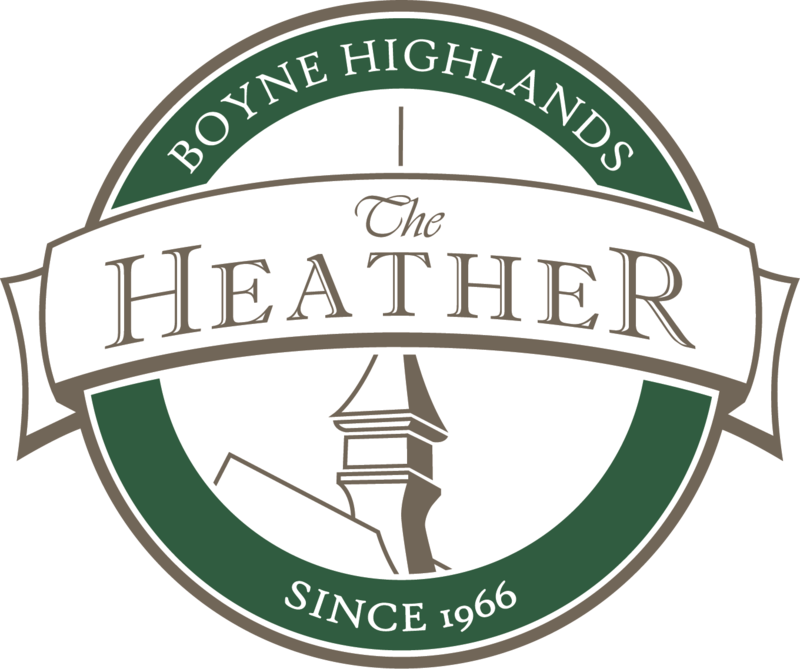 The Heather is now closed for the 2018 season. The scheduled opening date for the 2019 season is May 10. 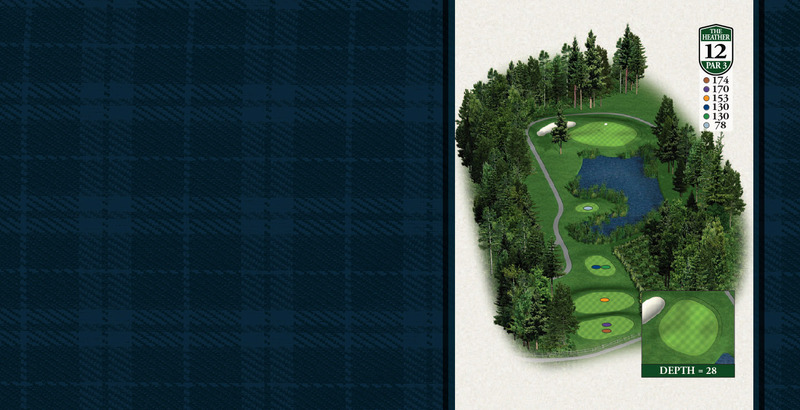 The Heather 10' 0" 0.420" 2.000" 0.120" 0.375"
Par 4 • 383 yards • A great opening hole, your tee shot should not stray too far to the right, which may be a natural reaction. 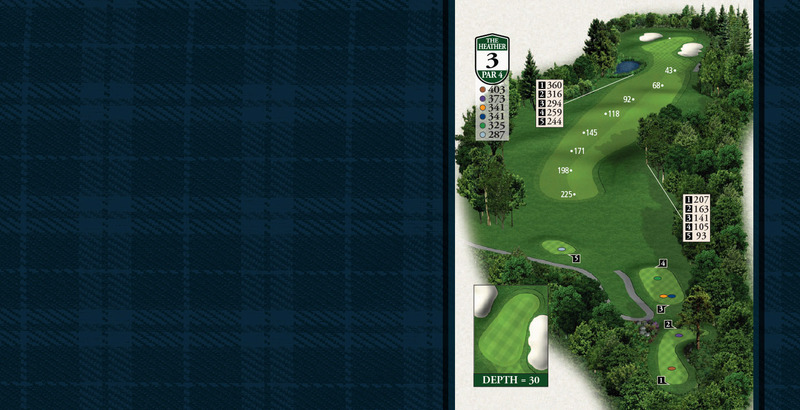 Instead, something to the middle of the fairway will set up a short iron approach to this very undulating green. 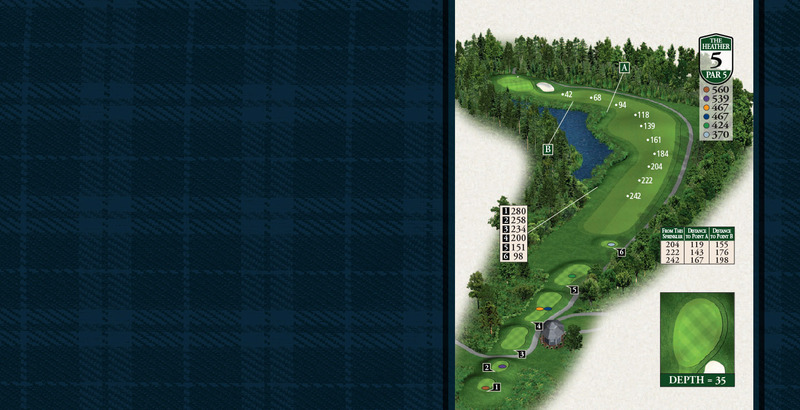 Par 4 • 403 yards • Wetlands down the left and right side make the second a difficult driving hole. Anything in the fairway is good here. 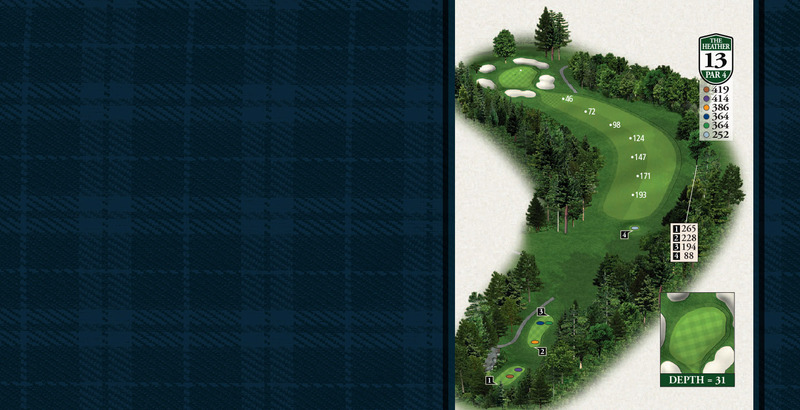 The second shot will play slightly uphill to a long green that has the protection of bunkers in the front. 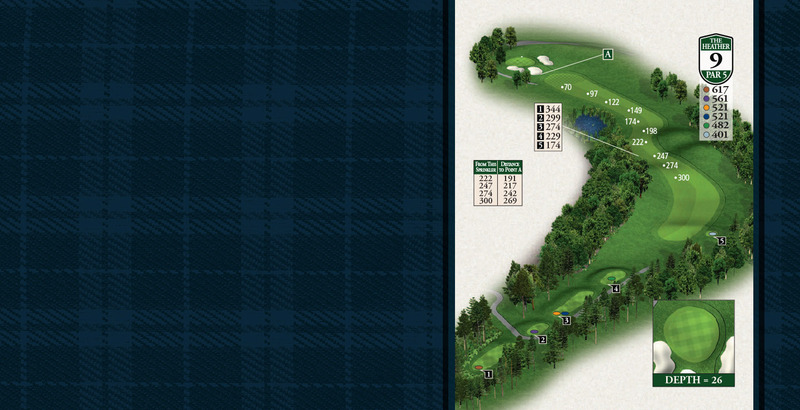 Par 4 • 403 yards • A very similar tee shot to number 2, shave one around the corner or go straight over the trees. The wetlands area encroaches on the left and bunkering on the front right and back left will make sure that your iron game is sharp. 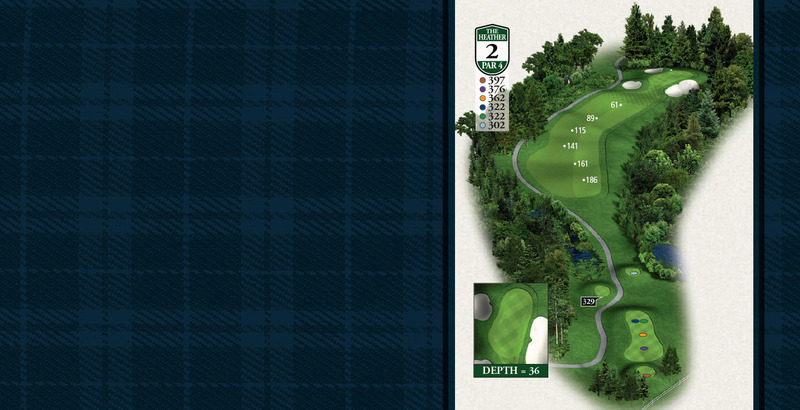 Par 3 • 202 yards • This hole is all carry to a severely sloping green that moves from back to front. 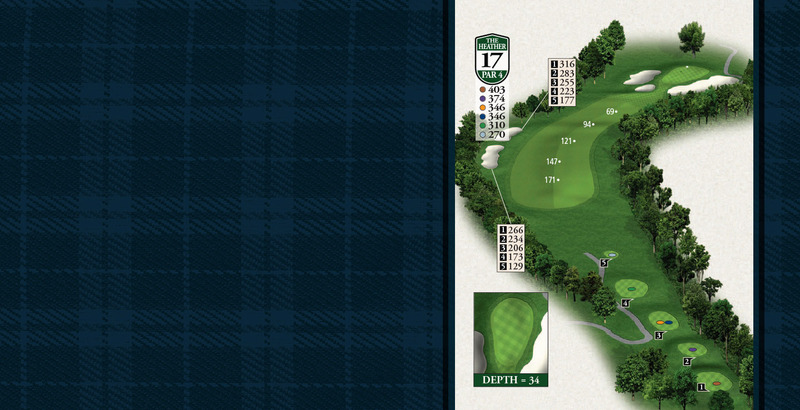 Most of the wind is blocked from the tee and will feel more calm than it really might be. Although playing from above the hole can be tricky, it is much easier to play from than the water, so take an extra club. Par 5 • 560 yards • A tee shot that hugs the left hand side hazard can sometimes lead to an attempt at clearing the pond that guards the green. Otherwise, play safely into the second landing area that is from 120-160 yards away from the green. This will set up a reasonable shot that will need to carry the front bunker. The approach must be struck solidly as a ball with no spin will have a tough time holding this green that slopes hard toward the water. Par 3 • 161 yards • Your second par 3 of the round that requires a carry over water to a green that slopes from back to front. Don't worry...you only have one more like this on the back nine. Putting from below the hole here will be much easier on your nerves than from above. 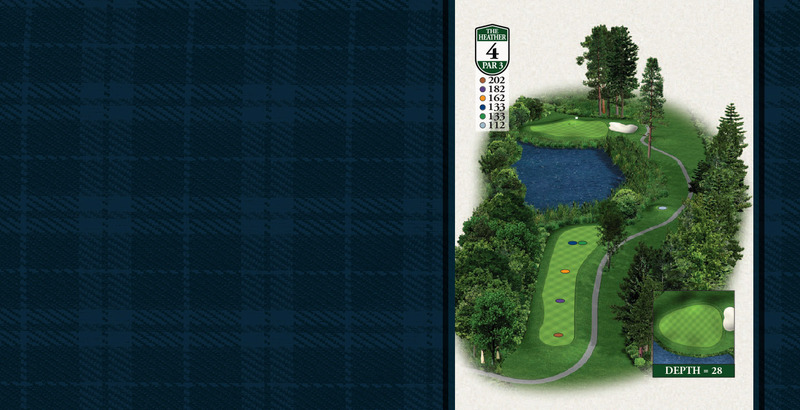 Par 4 • 406 yards • A dogleg to the left, a pond awaits any tee shots that are weak and to the right. Through the fairway lies a hillside bunker that rarely will draw a lie where the ball is not above your feet. Playing to the front part of this green is a much safer option than challenging the back (right) side bunkers. 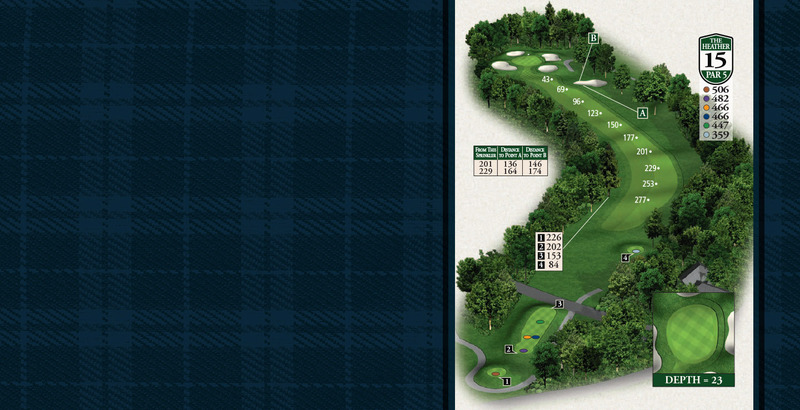 Par 4 • 450 yards • Slightly longer than the seventh, the eighth is again a dogleg left around two fairway bunkers. The green has coverage around its front part with deep bunkering. Most of the green will filter shots towards the center. 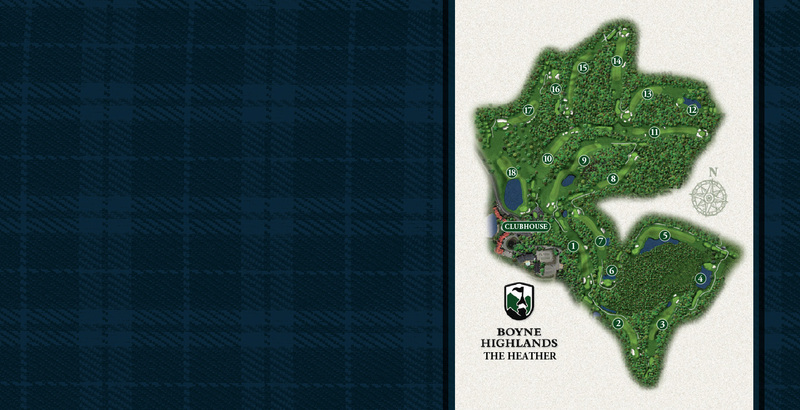 Par 5 • 617 yards • The longest hole at BOYNE. A tee shot down the center is best, though you will be tempted to shape one to the left. The lay up may be the most difficult shot on the hole. There is plenty of room in the rough to the right, but it certainly makes for a more difficult third. If you make an attempt to clear the pond on the left, you can sometimes get handcuffed by a wedge shot that will have to clear deep front bunkers to the elevated green. 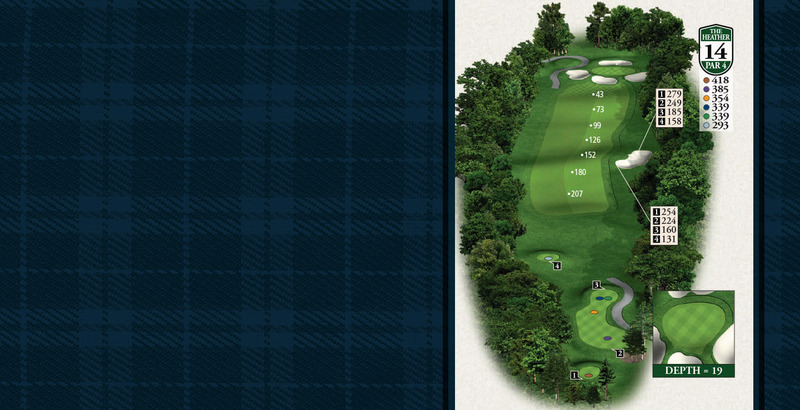 Par 4 • 416 yards • Trees protect the entire right side and with out of bounds to the left, the tee shot must be true. There are bunkers near the green that will give the illusion of a shorter approach than it really is. Trust your yardage. There is plenty of room over top of the first set of bunkers that creates the front apron. Missing to the left here can be costly. Par 5 • 550 yards • Fairway bunkers on the right off the tee and to the left in the second landing area will need to be respected when plotting your route to the eleventh green. Some will try to go for it in two, but with bunkers on every edge of the green, the crafty veteran will try to leave a full wedge shot from the left hand side of the fairway. 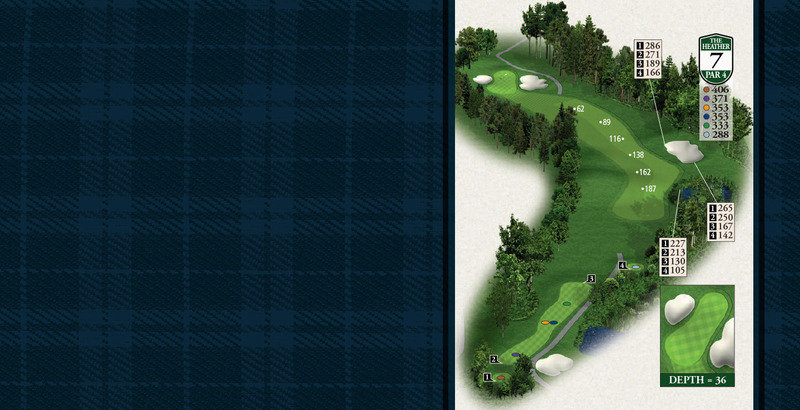 Par 3 • 174 yards • Clearing the water hazard is your first order of business before challenging this hole. Another very classic back to front sloping green offers anyone with a great tee shot a reasonable chance at birdie. 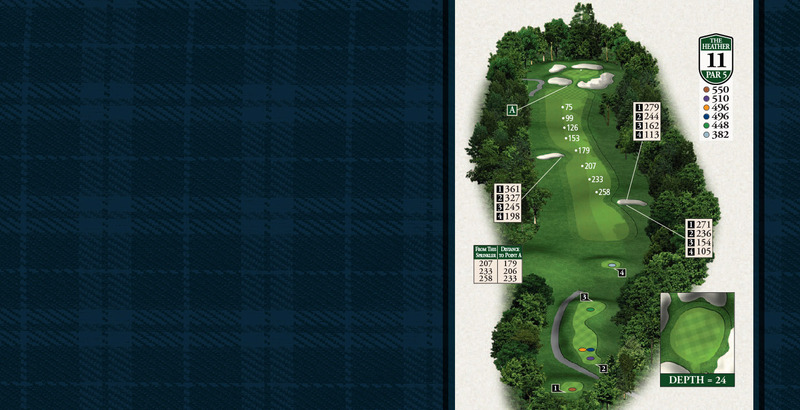 Par 4 • 419 yards • A sharp dogleg to the left, the tee shot cannot take a great deal of yardage off. Simply play at the 150 stake and take your chances from there. The green sits slightly elevated and falls off to the front left and right. Good luck from the back bunker! Par 4 • 418 yards • A deep bunker strategetically placed on the right side of the fairway should be played around to the left. If you find yourself in one of these, hitting the green should be worth at least a cheeseburger from your playing partners. The green is best approached from the left hand side of the fairway and has even more sand to the front and rear. 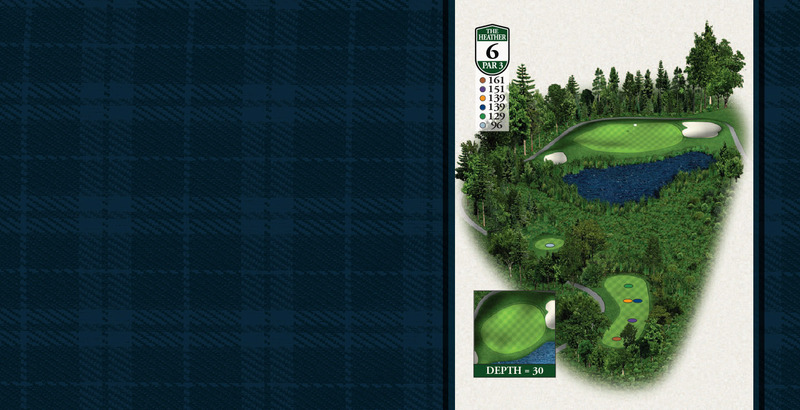 Par 5 • 506 yards • Only try and bend the corner if you have enough length to do so. Unsuccessful attempts will set up a game of plinko from the trees. 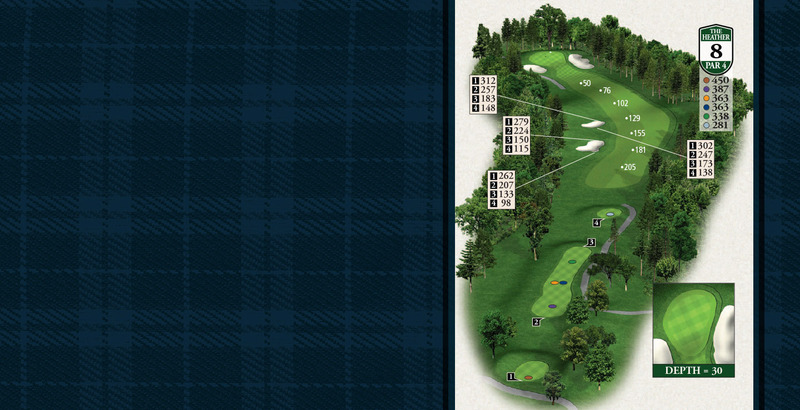 A hard dog leg to the left plays a little down hill to the green which is open to shots on the front left. 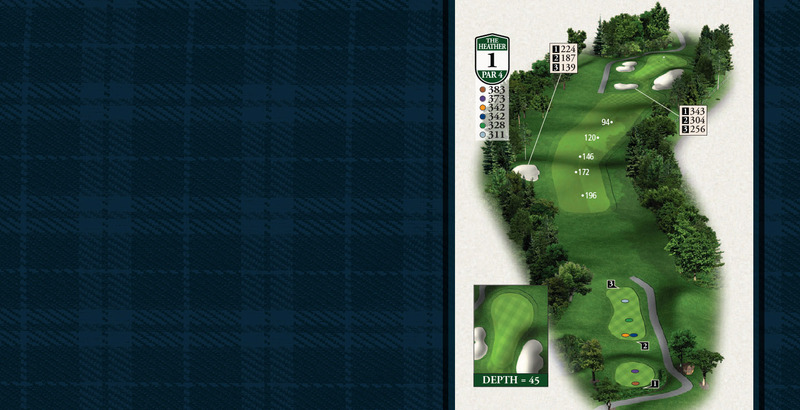 A shorter hole that sees lots of pivotal action late in any round or competition. 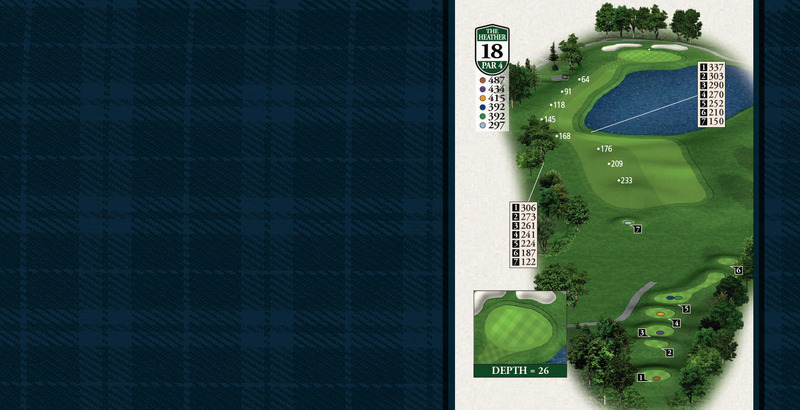 Par 3 • 196 yards • The 16th hole plays slightly back up the hill. A front left bunker needs to be cleared for your ball to take advantage of the slope which will funnel your ball to the center of the green. Another bunker to the right is quite large and deep, creating a blind bunker shot. Then the fun really begins on this treacherous green. Par 4 • 403 yards • Be cautious of the bunkers at the corner of the dogleg and try not to be to greedy down the right side. The tee shot should be positioned in the middle for best results. 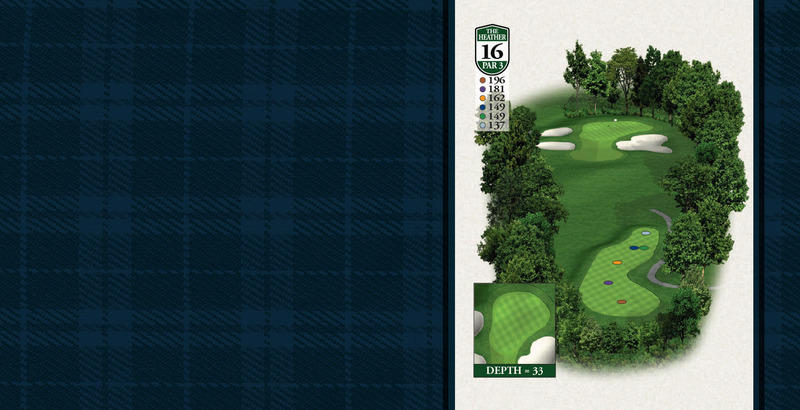 The green is very large and is flanked by extra large bunkers on the right and left. 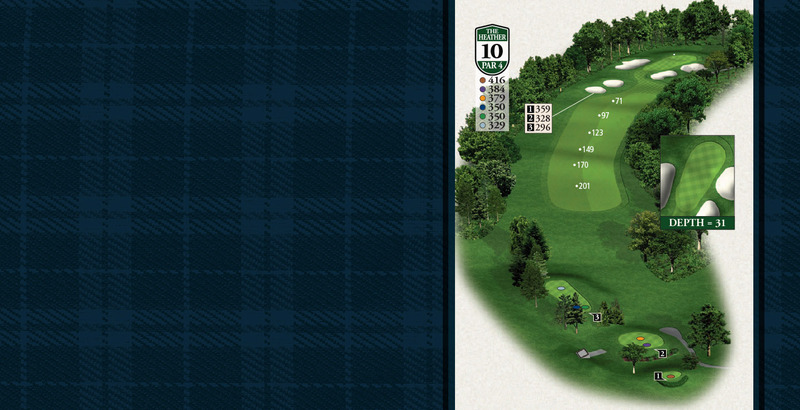 You may consider taking an extra club to this green that sits slightly uphill from the fairway. Par 4 • 451 yards • One of the most memorable finishing holes anywhere, the tee shot on the last hole of the Heather is straight down hill to a very wide fairway. Long hitters may run out of room and into the pond ahead. The fairway then narrows to just a few steps wide and continues around the edge of the pond to the left. The approach is then all carry, across the pond to the green that is quite large with big bunkers waiting to catch any balls that are hit too far.